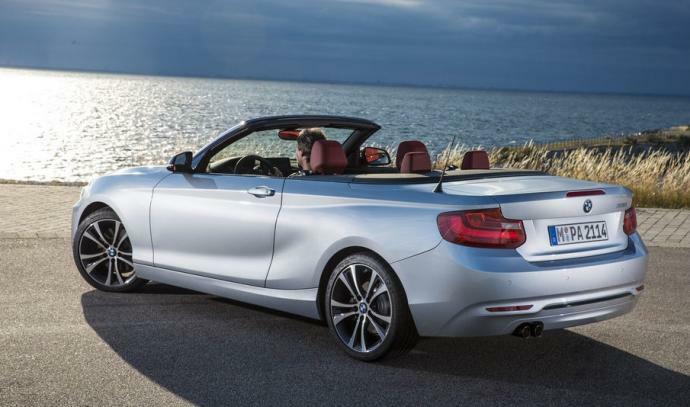 With BMW series 2 Convertible, once you open the roof your only limit will be the sky. 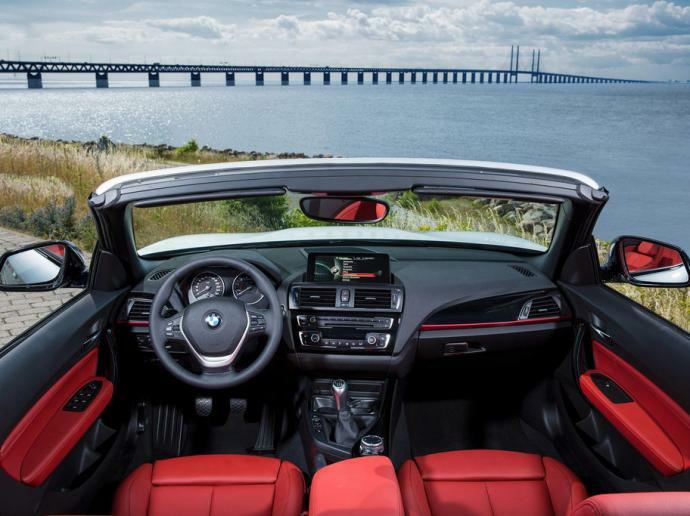 Particularly elegant and comfortable, it is the association of a dynamic motorisation and high-performance propulsion. 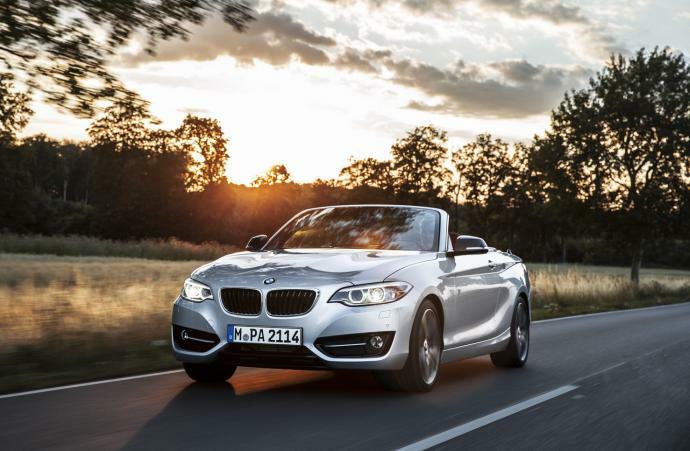 It is the most sporting convertible of its category. 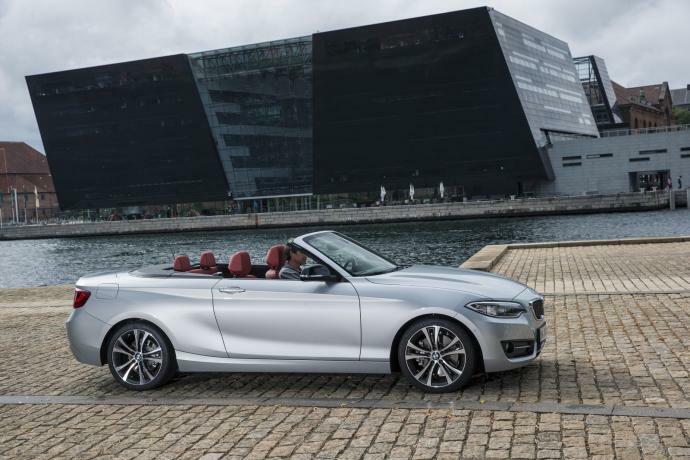 The BMW 2 series convertible is now available for hire at Luxury & Rent Services, and you can choose to be delivered in France at Cannes, Nice, St Tropez or Monaco.